I will be hosting 2 golf clinics in the month of May! For those of you who are looking to increase your distance off the tee, come by on the 11th of May from 8pm-10pm to find out how the Smart2Move force plates can help us understand your speed generation system better! This gives us an insight on the best way to improve club speed and driver distance. 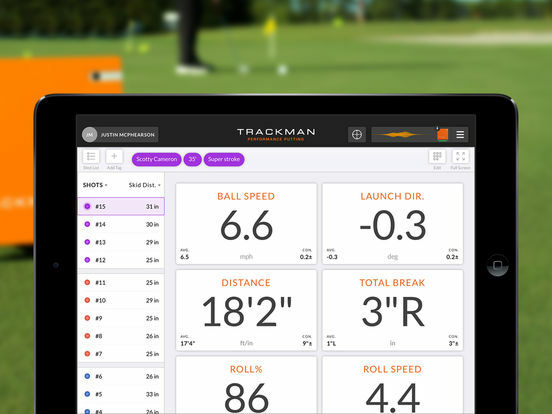 For those looking to hole more putts, come by on the 13th of May from 9am-11am to find out how instruction with the Trackman Performance Putting on the TM4 can help start more of your putts on line with better speed! $60 per pax including range balls. Bring a friend and book an hour for $50 per pax. Clinic includes an analysis with the Smart2Move force plates and Trackman optimization. $60 per pax. Bring a friend and book an hour for $50 per pax. Clinic includes a putting analysis on video and on the Trackman Performance Putting software.